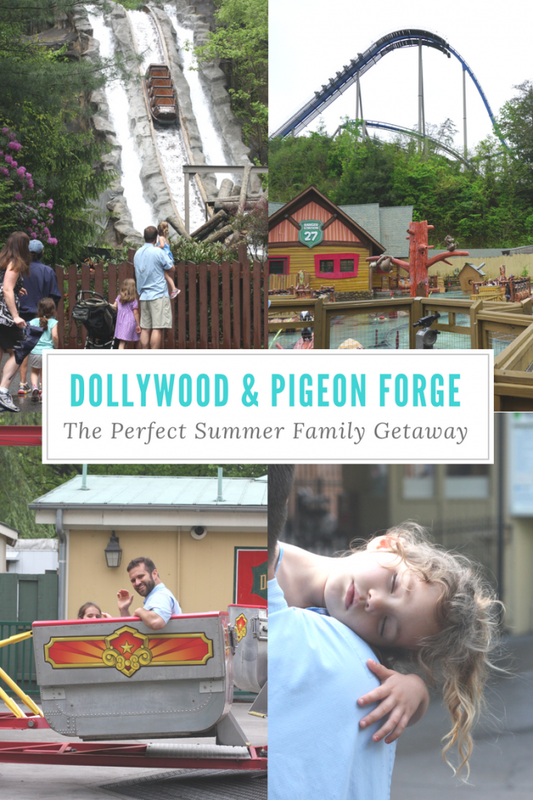 Check out our Dollywood travel video here! Last week we packed up the car and drove a scenic and easy 3 1/2 hours west to Pigeon Forge, Tennessee to meet my mom and dad and my bro and his family for a quick mountain getaway. 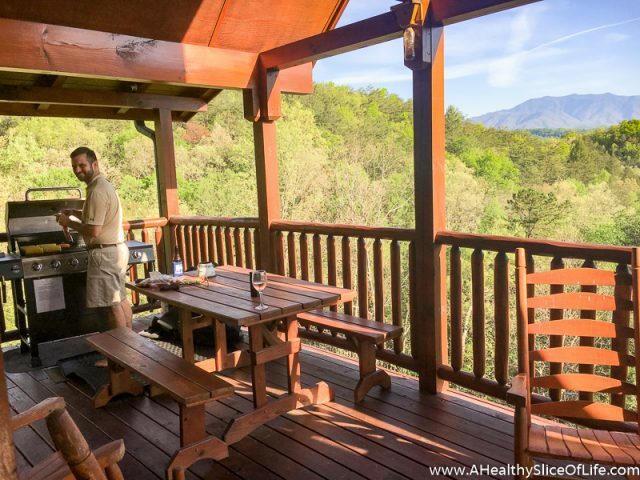 We arrived in time to admire the view for a bit and fire up the grill. We all grabbed a night for dinner and I chose bratwurst on the grill for our night, but put David in charge of the actual execution of course. It was a perfect way to settle into our cabin. 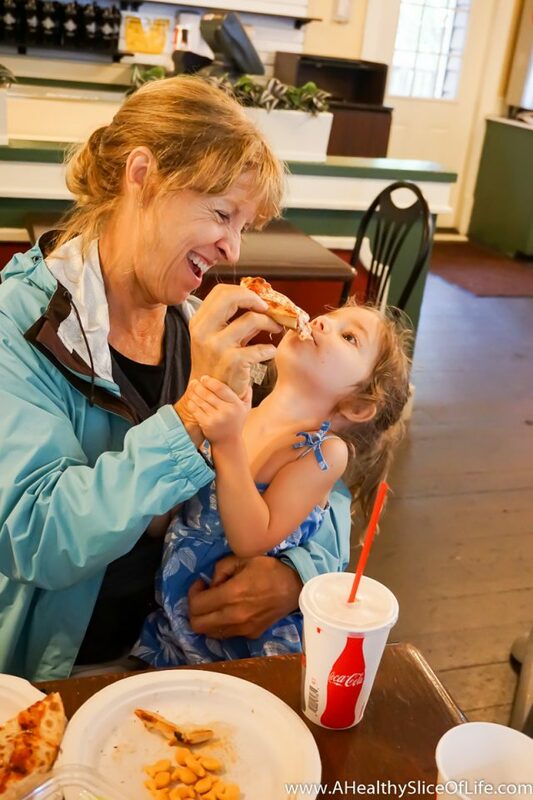 Hailey and Kaitlyn wasted no time grabbing Kyla and taking off on adventures, usually trying to bring Nana everywhere they went too. 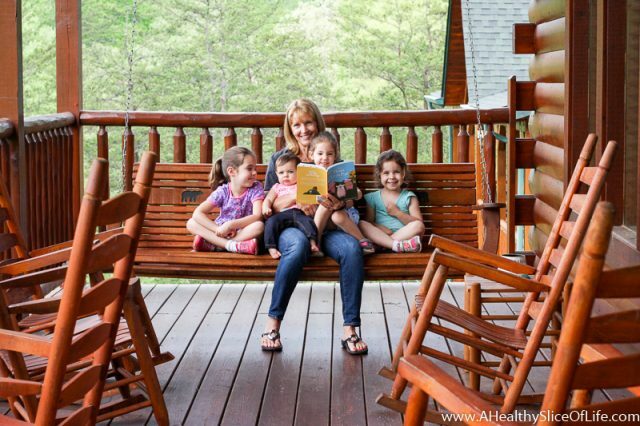 They took off for a nature adventure walk and came back for some porch swinging and book reading. Luckily the girls are getting to ages where they can just start doing activities on their own. 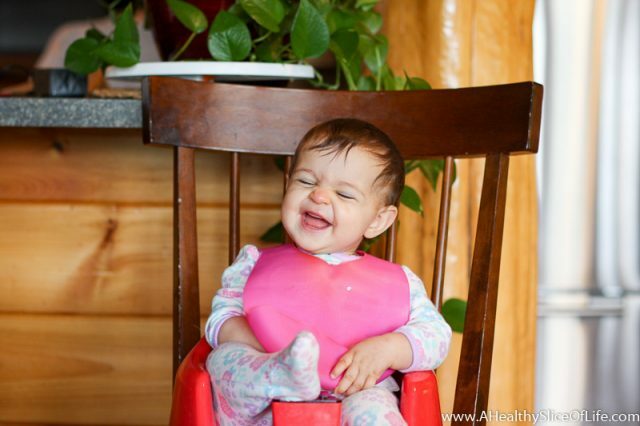 For example, they set up playing matching games and rounds of Go Pup (and other Paw Patrol themed card games that Nana brought and which were a huge hit) while I was busy chasing my littlest niece, Lacey Mac, around and making goofy faces just so I could see her adorable squenchy smile. 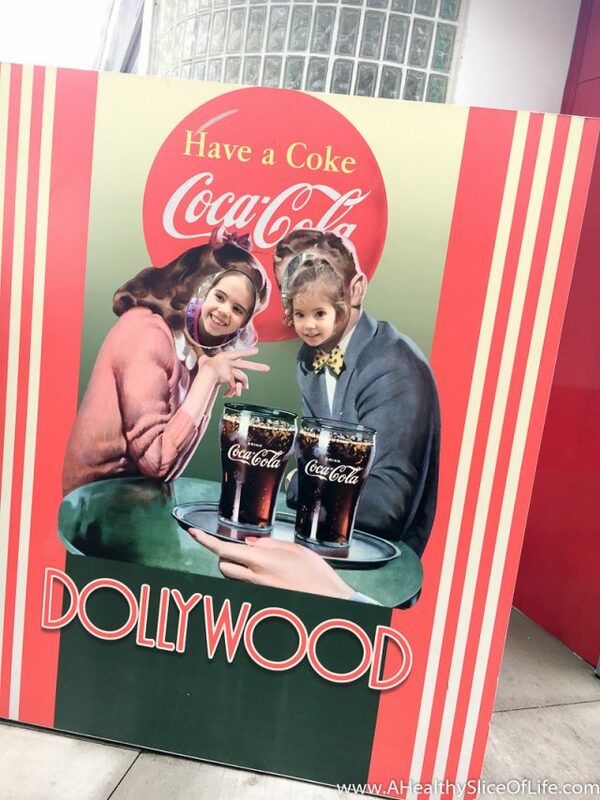 The highlight of our trip was Thursday spent at Dollywood. I had never been before and honestly wasn’t sure what to expect. I guess I was picturing something similar to Tweetsie Railroad, but what we experienced blew me away! We went on Thursday, given it was also a day where intermittent rain was predicted, but there wasn’t a single line to wait in. Truly, we walked right onto any ride we wanted, and who knew (not me!) that there were so many rides to experience. Not knowing what the weather had in store, we headed straight for the Country Fair section, which was full of rides that all our girls could ride on. The larger coasters had height requirements that didn’t accommodate us all, but the country fair was just as described- lots of fair games, a mid-sized Ferris Wheel, and plenty of little ride-on rides for all ages. And I do mean all ages, as the grown ups didn’t hesitate to get in on the fun either. After packing in several rides, the predicted rain did come. It came down hard, but it perfectly coincided with lunch time. Since there weren’t many (any) crowds, we just ducked into the closet restaurant to fill our stomachs with pizza. A leisurely lunch (no beer in the park if anyone was curious, but they have tea!) and a bathroom break later, the rain had dissipated and we were back at it. 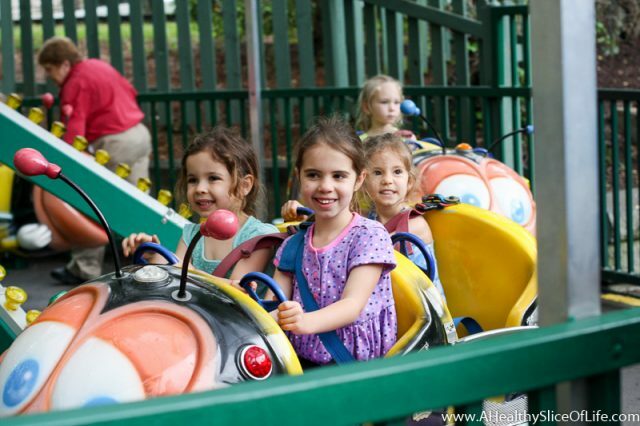 If you would have told me Dollywood was full of serious fun for all ages, including some crazy coasters, I might not have believed you. But you guys, the coasters are insanely fun! Kris, Cara, David, and I took on as many as we could make it to and the Wild Eagle ride was definitely one of the most exciting coasters I’ve ever been on. We waited one round to be able to all sit in the front, but other than that, not a single line anywhere. I’m now forever spoiled. 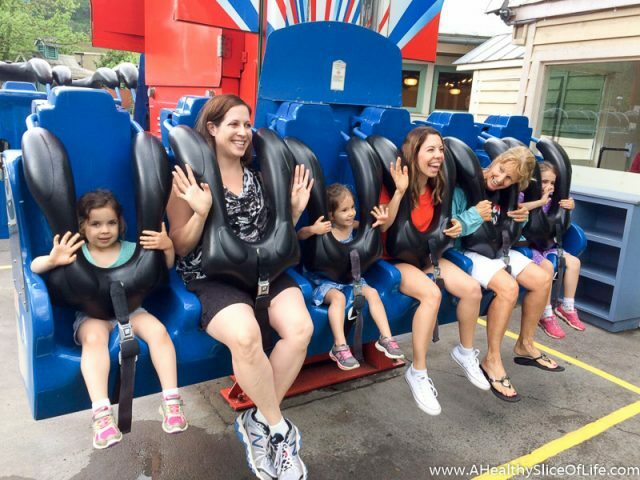 When we first considered a day at Dollywood for this trip, we all thought it would be good for the kids, but I don’t think any of us pictured how much fun it would be for the whole family, but it really was. 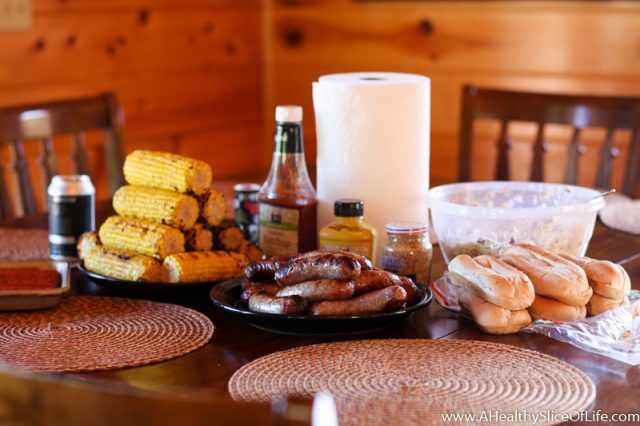 but a quick early evening nap did her just right, allowing her to rally for dinner back at the cabin on the porch. I love those cute little girls! Oh, hey Paula! NBD. She was just hanging out at her restaurant at The Island. All in all, I couldn’t have asked for a better quick getaway with this family of mine. It’s not easy to always get all of us together, but when we do, it makes for some great memories. 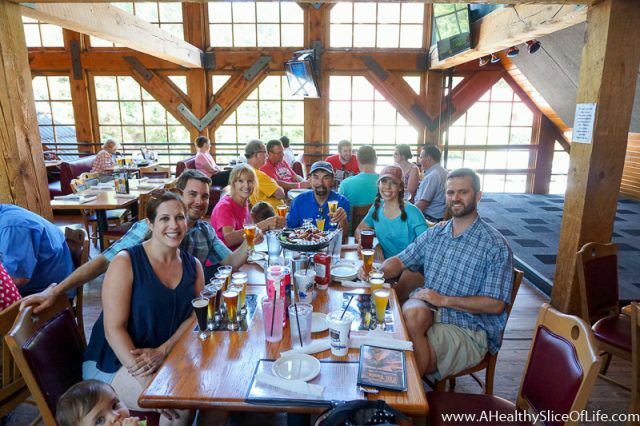 Us at Smoky Mountain Brewery in Gatlinburg- try the Black Bear Beer- yum! I know a lot of you ‘grammed me with great ideas for family fun in that area. I’d love if you’d leave your suggestions in the comments below too! I want to make a list for future reference because we’ll definitely be returning! 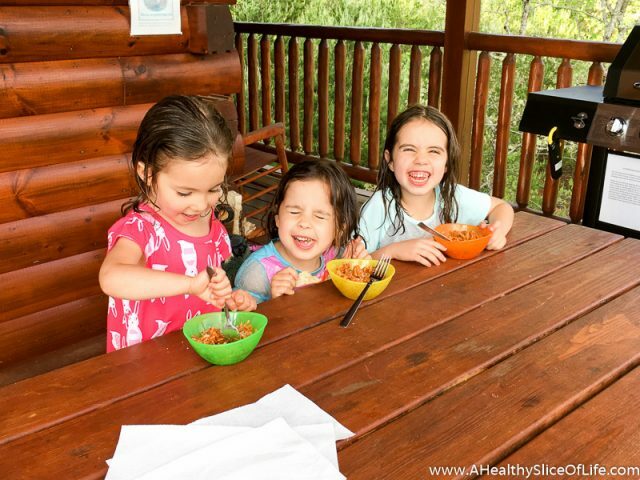 Do you get together with extended family for vacations? We try to do a trip once a year with my side of the family (we’ve been to Hilton Head and Edisto). We used to do an annual trip to Bald Head with David’s side, but with older nieces and nephews, scheduling has gotten a bit more difficult. We are looking forward to seeing them all on Memorial Day though! Looks like it was a great trip! 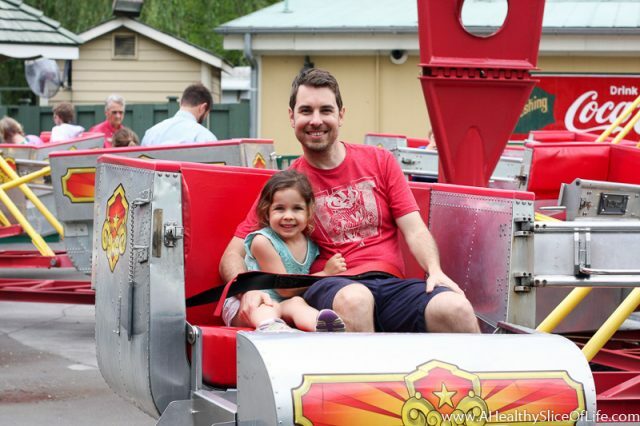 We took our daughter to an amusement park for the first time last summer and she had THE best time. It really is a lot of fun for the whole family. We are actually heading out today on a 3 night excursion to the Laurentian mountains in Quebec with my husband’s sister and her husband/kids. This is the first time we have done any kind of travelling with family in a few years. Just hoping it doesn’t rain for the duration of our trip! I hope you escape the rain too because I have heard incredible things about the mountains in Canada. Now I want to go google Laurentian mountains to see for myself 🙂 Have fun!! What a fun weekend! 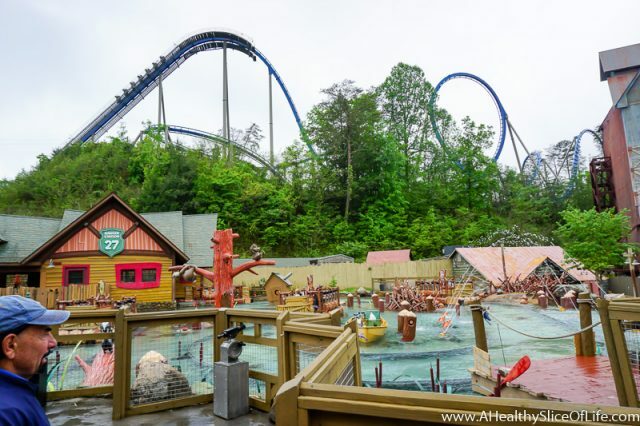 I didn’t know anything about Dollywood, but it looks super fun. We’re going on a trip with my parents to Maine in August and I can’t wait! We’re also going to Disney World with my sister and her soon to be husband in December (using that website you posted about for the hotel!). I love family vacations! Maine is so high up on m y list of places I want to visit. I hear it is gorgeous!! In fact, I haven’t been many places in the Northeast at all. I think that calls for a road trip 😉 I’m so excited for you to experience the craziness of Disney too! Where are you staying? So glad you snagged a great deal! Thanks! I’ve never been to Maine, but I’m really excited about it…bring on the lobster! At Disney, we’re staying at the Boardwalk – I’m excited b/c it’s walking distance to Epcot, so at least sometimes we can avoid the shuttle. Thanks again for sharing that site! You captured well our wonderful family time together! Next?! I can’t believe we didn’t even get to the discussion of what our next getaway should be! A good topic for Grandma Betty’s 97th birthday celebration. That looks like so much fun! 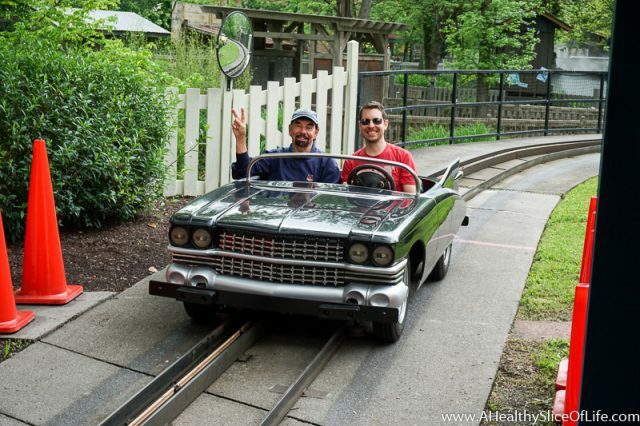 Now I really want to go to Dollywood! Umm, can I join your family?! What a great family getaway. 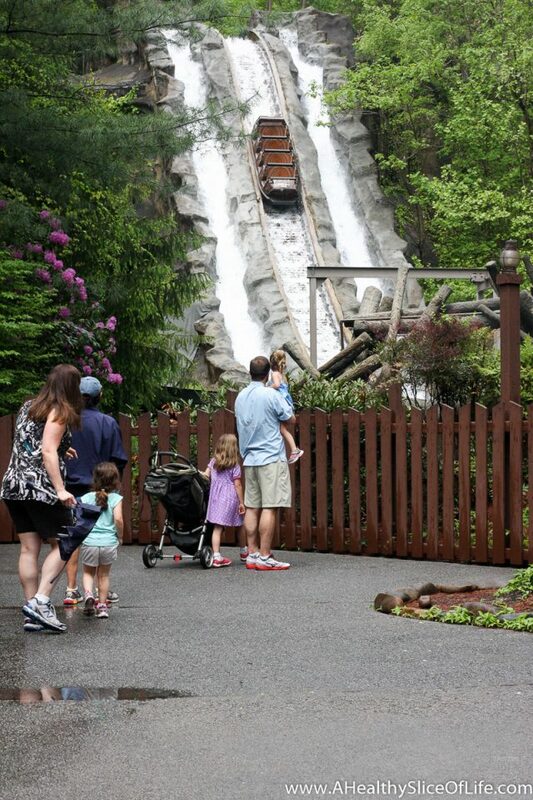 And I love your review of Dollywood- I had no idea what to expect. 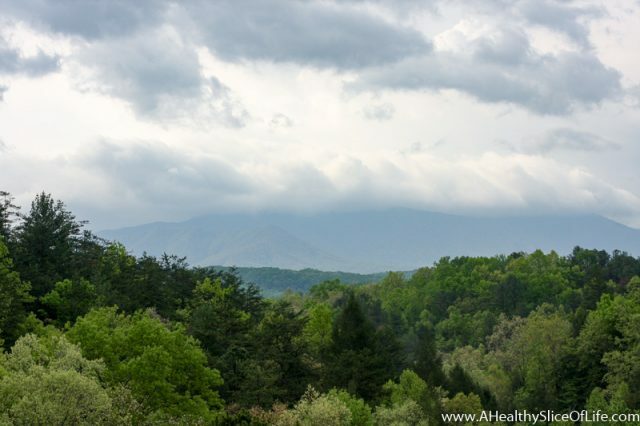 I loved this area of Tennessee and now I want to go back! Haha! We have yet to do any extended family vacations anywhere, but it’s something I’ve been trying to talk my family into since we are all a bit scattered. Looks like you all had a blast! We loved Breckenridge, CO for our most recent family reunion vacation. It’s so beautiful there in the summer and so much to do! Breckenridge is amazing! What a great place to all get together! You did a great job of capturing the moments! So glad we have you to record our good times together. This was another great vacation. 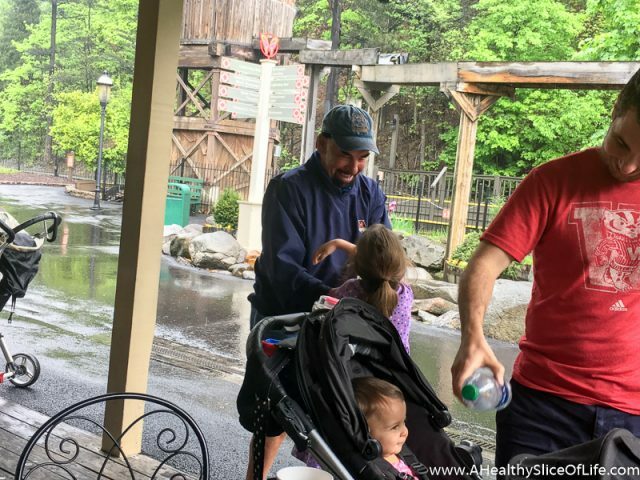 We stopped in Highlands on the way home–beautiful town and lots of hiking trails but Dollywood was the place to be with kids! And if you go back to Gatlinburg again, its worth the drive into Knoxville for the Zoo. Cades Cove is also great, with hikes for all different ages and abilities. Excellent post! 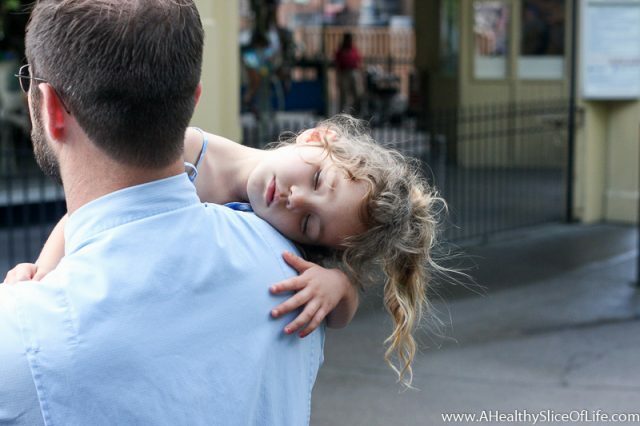 Looks like you had a blast at Dollywood. I remember going there when I was a kid, your blog helped bring back fond memories! Thanks for writing. Great Post about our area! 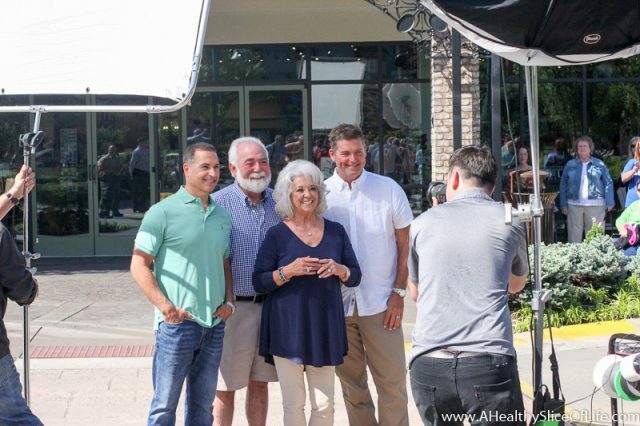 We used to love going to Savannah, GA for Paula Deens, and no we are so lucky to have a restaurant of hers right here at home!